Hearing loss affects 1 in 5 Americans, study finds – Deaf and Hard of Hearing Services Center, Inc.
Here’s how hearing loss happens with headphones: You have your headphones on and are jamming to your favorite tune on maximum volume. The sound waves enter the ear, travel thru the ear canal all the way to the hair cells located in your inner ear. Hair cells help convert sound energy into electrical signals sent to the brain. This, in return, allows you to hear the music clearly. But when the volume is too loud, those hair cells get damaged and never grow back. 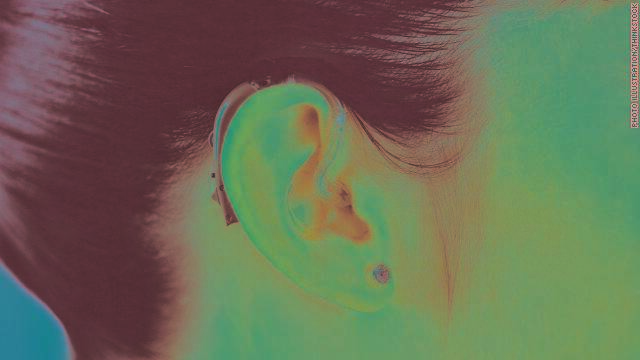 Read the rest of the article at http://thechart.blogs.cnn.com/2011/11/14/hearing-loss-affects-1-in-5-americans-study-finds/?hpt=hp_bn10.